Dandylion offers handcrafted Mediterranean small plates & cocktails. Each dish is inspired by seasonal flavors, incorporating locally-sourced produce onto every plate.  The Den at Dandylion is a speakeasy bar and private event rental space. Booking is in high demand. Get on the list to know when the next dates are available. 532 Queen Anne Ave N.
Think you'd be a good fit for the Dandylion and Den team?